Monday - Friday 9am-5pm. By appointment. 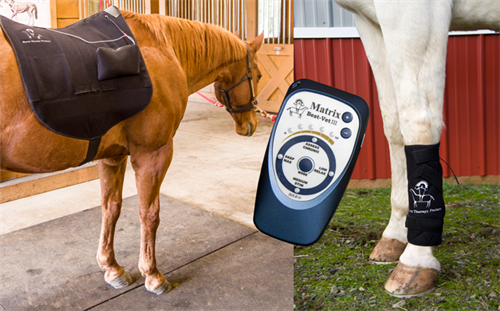 Matrix Therapy Products is your source for non-invasive therapy equipment. From Microcurrent to Infrared light. We have many options! 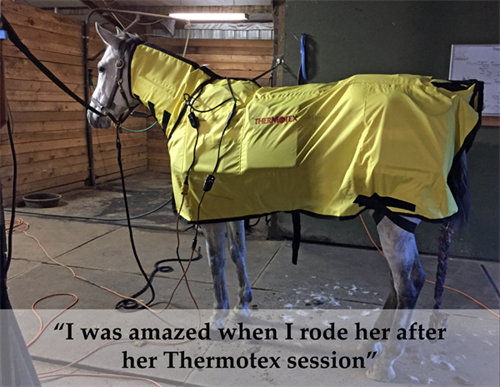 All of our products have been carefully evaluated for quality & performance before we offer them for sale. Microcurrent: advanced biofeedback units, disposable patches, etc.